Over the last year we have been working with two Voluntary Adoption Agencies, charting their ambitious organisational change programme. 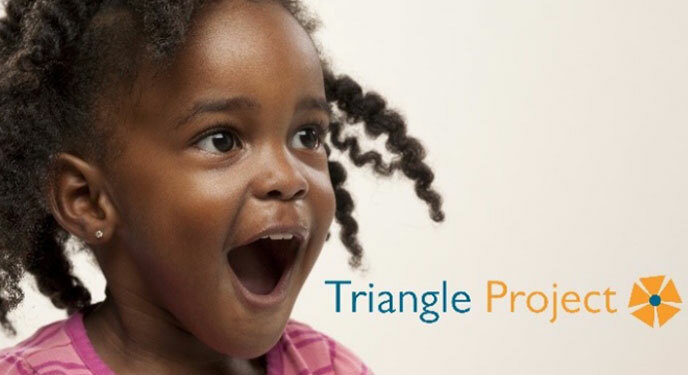 Adoption Focus and St Francis Children’s Society are bringing together their extensive expertise and passion to create new child-centric adoption services through The Triangle Project. The process and outcome evaluation programme focuses on testing the viability of a joint operation between the companies, gathering knowhow and learning, and offering recommendations for the adoption sector, especially to organisations undertaking similar activities. Through longitudinal qualitative research with the team over the last 15 months, we have been evaluating individual, organisational and management capability change in the two companies. The Triangle Project launches today, 1 March 2018. More information about their services can be found here.